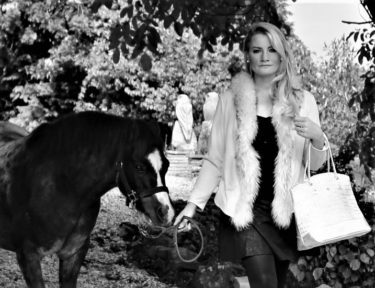 One of the next big events of The Season is the RHS Chelsea Flower Show. 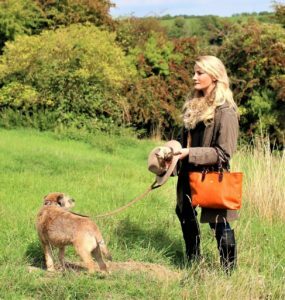 This glorious event that features in our British Summer Social Season Guide attracts horticultural enthusiasts from around the world. 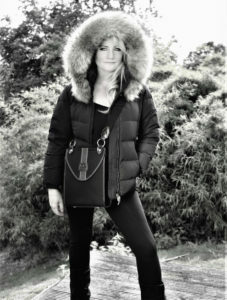 It also gets us thinking about garden delights and fabulous florals, just as summer is approaching. This year at The Sloaney we are loving roses. They never fail to impress as a cut flower or when budding beautifully in the back garden. From climbing roses to hybrid tea varieties, there are hundreds of different types to plant in your garden and plenty of pretty colours. We have been busy planting bare root roses since November and although the time has now passed for popping them in the soil in this state, there are plenty that you can nurture in pots or as more mature bushes. 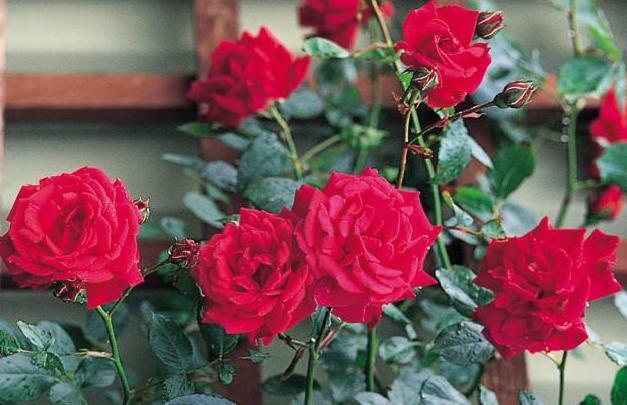 In fact, miniature roses look lovely on a terrace area. 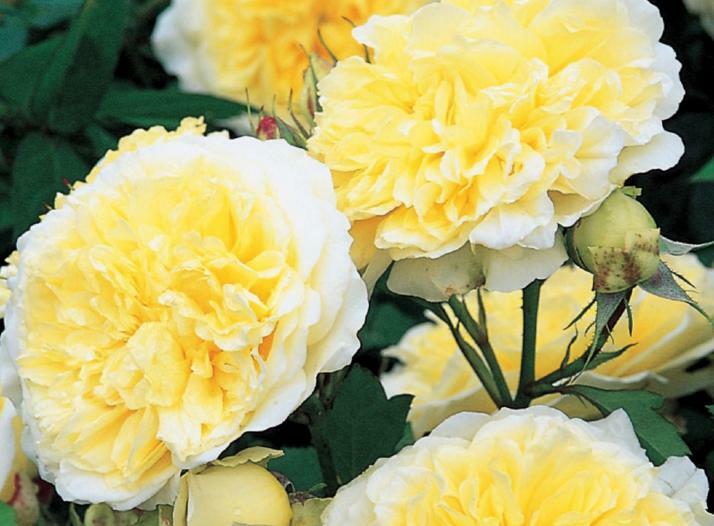 Back to the big boys… The Pilgrim is a beautiful yellow English Climbing Rose that is a popular choice. Meanwhile, the Blue Moon rose is a delicate lilac colour and we love the fact that it presents quite a unique mix of shades. Danse de Feu is a traditional red rose that repeat flowers throughout the summer months and it also suits a north facing wall. It is important that you consider the sun exposure when you select which varieties to grow as some will thrive in darker spots and require a lesser dose of rays. Minature roses can grow well indoors and outside so they are a good option to consider for a patio and work well as an outdoor table centerpiece. Once you own a rose, you should give it lots of TLC. Some are more disease resistant than others and pruning can really help with their development. However, one of the most essential care tips revolves around feeding your plant. 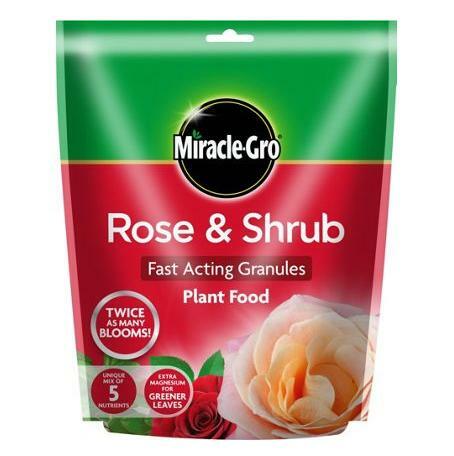 We are looking after our young and old roses with the new Miracle-Gro Rose and Shrub plant food. This is a brilliant product and it contains a unique mix of nutrients. It guarantees strong growth and also makes sure that a maximum amount of blooms arrive during the flowering period. Our roses are responding really well to their first feed and there is already a noticeable difference. No room to grow roses? Visit David Austin to view more roses and head over to Miracle-Gro for your plant food, which is also available from Homebase.